Mother’s Day is upon us, and we at American Frame are excited to share with you the story of one of our dedicated artists, Cady Driver. 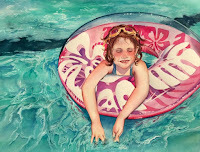 Specializing in watercolor and ink, Driver has built her career while raising three children in her North Carolina home. Driver began painting at just 17 years old. 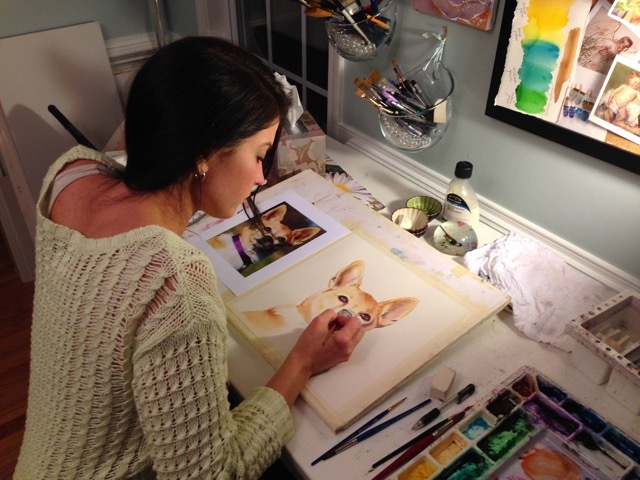 She started with acrylics, focusing on crafty projects like painting dishes, stools, and furniture. When she began having children, she focused more on painting murals and donated her talents to local hospitals. About eight years ago, she moved on to watercolors and began selling her paintings as well as teaching classes. She even has an Etsy shop where she sells her own adult coloring book pages! Driver is dedicating the proceeds of her artwork sales to fund the adoption of her fourth son, Alexander, a special needs child from China who will join his family in Raleigh later this year. According to Driver, her business really took off about three years ago when she started getting her work in galleries and doing shows, occasionally winning prizes. She says this is really the key to starting an art career. Being a mother and an artist poses a very specific challenge for many women, and Driver is no stranger to this. 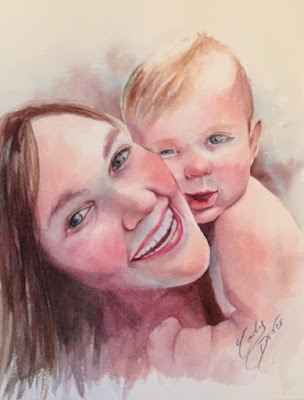 She had three kids in three years and says that, while she never viewed being a mother as a burden, she did work hard to maintain consistent schedules to ensure she had time to paint. Her family is a huge part of Driver’s inspiration and process. Many of her works feature her family or the families of those close to her. Her advice to mothers who are working toward careers as artists is to take full advantage of every moment they can find. 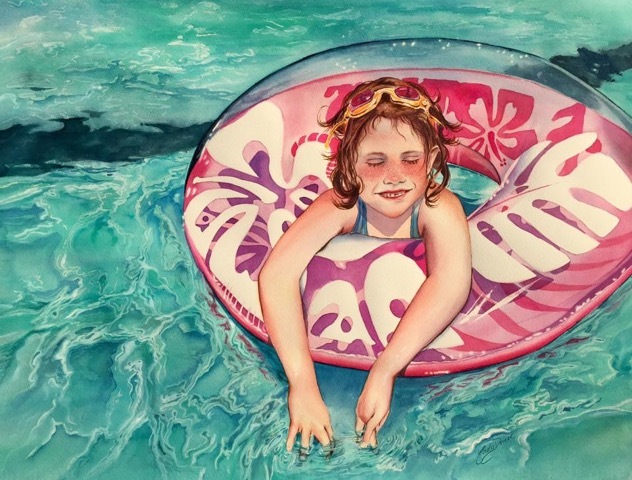 When Driver’s children were small, she would take a travel paint pallet to the ballet studio, bring her sketchbook to the park while they played on the swings, or practice drawing while she waited in the car during other extracurricular activities. “Take your sketchbook with you everywhere,” says Driver. Ready for your next framing project? Free shipping on orders of $125 or more! * Contact us at (800) 537-0944 or AmericanFrame.com for more information! * One coupon per order. Creating your own space is important. Driver suggests that artists carve a room out where they can have all their materials set up and ready to go when inspiration strikes. Carving out time for themselves is also difficult for mothers. For artists, it can be especially hard to justify spending time and money on art classes when they have dance lessons or basketball uniforms to pay for. Driver suggests bypassing that entirely, making your artistic passions come to life in the time and budget you have. We’re very excited to be able to support Driver in her career with custom frames that make her artwork stand out. Be sure to visit her website to view her amazing pieces at artbycady.com. We wish Driver the best of luck in her art career and, most especially, with Alexander's adoption! We hope to see her growing family continue to inspire her work! Love how she would get the kids involved and that she is using the proceeds to fund the adoption.